An intimate treat for lovers of chamber music and small ensemble playing; this concert is a great way to hear music in its purest form. Whether you are a fan of string, woodwind or brass music – or all of the above – there is something for you. The orchestra, in its reduced ‘chamber’ format, leaves its usual home for this evening’s performance to enjoy the surroundings of English Martyrs’ School’s brand new auditorium. 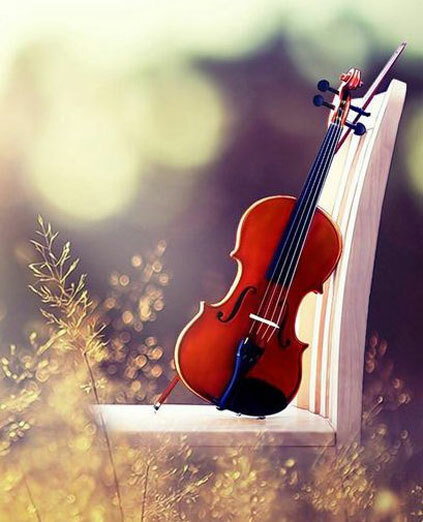 This setting will lend itself perfectly to the lushness of Elgar’s Serenade for Strings, the vibrancy of Dvořák’s Wind Serenade and the quirky playfulness of Bernstein’s Dance Suite for Brass Quintet. Having been individually highlighted in these works, the sections of the orchestra then join forces in the second half to perform a work of elegance and nobility in Haydn’s ‘London’ Symphony. As a thank you to its loyal supporters, the orchestra would like to offer this performance for free to those Patrons, Friends and subscribers to the 94th Concert Season who book tickets in advance. Take to the skies with this concert of music inspired by the most majestic and graceful of animals. Birds have long captured composers’ imaginations, evoking sweeping musical lines with their ethereal flight and inspiring sweet melodies with their song. 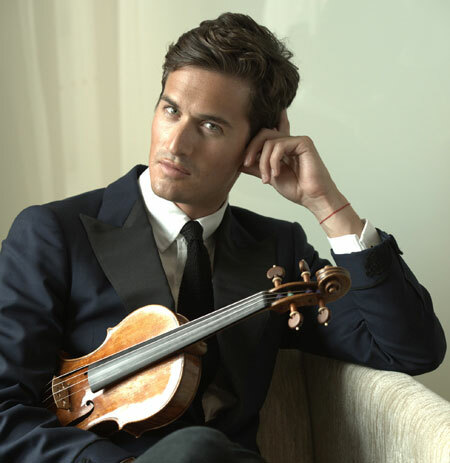 Renowned soloist Charlie Siem performs one of the most widely loved pieces of music ever written in Vaughan Williams’ Lark Ascending followed by Saint-Saëns’ spirited Introduction and Rondo Capriccioso. Stravinsky’s Firebird takes you under its wing and delivers you to an enchanted world, culminating in a stunning and stirring finale. Dvořák and Respighi also add their own musical interpretations of delicate birdsong. It’s full steam ahead with this exhilarating family concert! The speed, the noise and the excitement of all things air, sea and rail make for a perfect platform to entertain and wow an audience. With music that so encapsulates the thrill of travel, the Leicester Symphony Orchestra invites you to climb aboard and strap yourself in! This is a great opportunity to introduce younger family members to some real classics as we take you on a tour through film music, opera and other favourites – all with a train, plane or boat theme. The Orchestra is delighted to be joined by clarinettist and former BBC Young Musician of the Year winner, Emma Johnson. Emma is a patron of CLIC Sargent and acts as an ambassador for the charity. Music is rarely as all-encompassing and visceral as in Mahler’s sixth symphony. A truly giant work – arguably his greatest and most affecting – Mahler doesn’t simply construct a symphony; he constructs a world. In this performance let the Leicester Symphony Orchestra take you from the brutality of the intense opening bars through to the hammer blow in the final movement that is said to represent fate. Humperdinck’s Prelude to Hansel and Gretel uses the fairy-tale’s inspiration to create a truly beautiful and mystical piece – one that almost belies the protagonists’ very own impending brush with fate. Liadov also constructs a fairy-tale world in his Enchanted Lake, which creates less a story and more a sense of being.